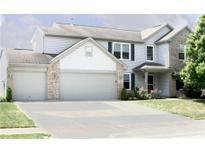 Below you can view all the homes for sale in the Crestview subdivision located in Westfield Indiana. 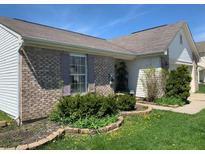 Listings in Crestview are updated daily from data we receive from the Indianapolis multiple listing service. To learn more about any of these homes or to receive custom notifications when a new property is listed for sale in Crestview, give us a call at 317-308-8198. This property would be great for an investor as a flip or a first time homebuyer that can have some instant equity with a little hard work. MLS#21635389. Plat Collective. This home is a must see! MLS#21632047. Slate Realty, LLC. 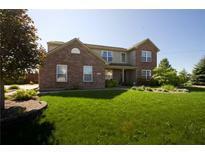 Neighborhood has lots of green space, playground and 2 ponds for fishing, one behind the home!HSA warranty included. A great location in Westfield. MLS#21623130. Carpenter, REALTORS®. Furnace & AC one year old! Clean and ready for move-in! MLS#21625504. Keller Williams Indpls Metro N.
Updates include new lighting in Laundry,Kitchen & Dining rooms blinds,heat pump,storm door & master bath vanity.All appliances stay including new stainless steel fridge & dishwasher.Wonderful neighborhood,walking trails & proximity to 31 & shopping conveniences. 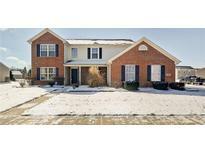 MLS#21622863. Berkshire Hathaway Home.